We are a true community shop and are the epicenter of all cycling activities in Lincoln County. We all have a love of cycling and when we are not at work you can find us out riding our bikes. 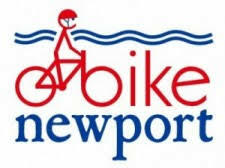 Bike Newport is a full service and repair shop as well as selling new and used bikes for everyone in the family.